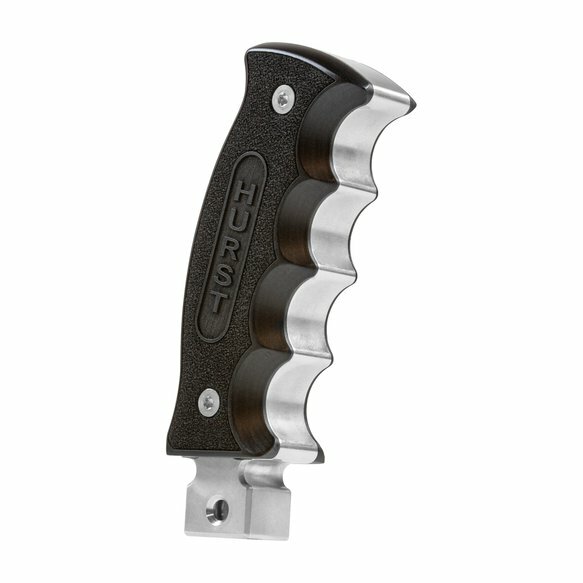 The new Hurst Billet/Plus Pistol-grip shift handle is made specifically to replace the factory shift handle in the 2016-2018 Chevrolet Camaro with 6 Speed manual transmissions. This is a great way to add a contemporary performance look to your modern day muscle car. 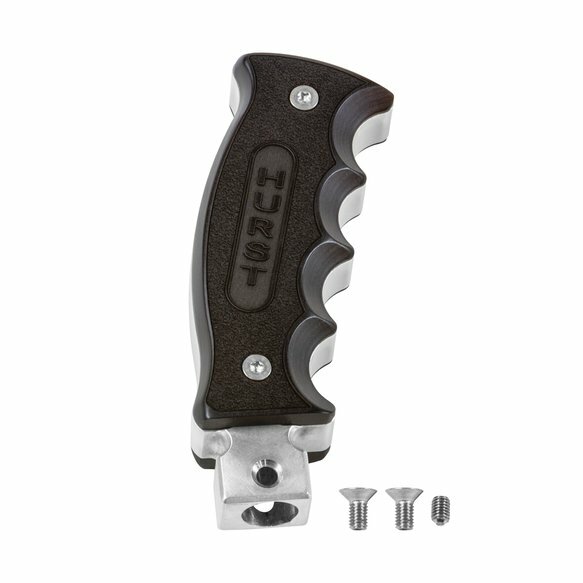 Constructed from CNC machined 6061-T6 aluminum, Mil-Spec Black anodized along with real Blackwood side grip plates with a stipled finish. Also features angled finger cutouts that give you a comfortable confident feel when shifting gears. 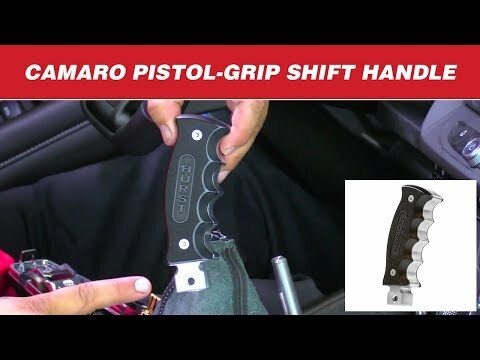 A billet aluminum adapter is also included to neatly secure the leather shift boot and to properly mate with the unique factory shift lever mounting features. Comes with easy to follow instructions for a quick install.